Special Offer: Order from ShoutFactory.com and get two free theatrical-size posters (24.25" x 38") of the original theatrical poster art for both films (while supplies last)! 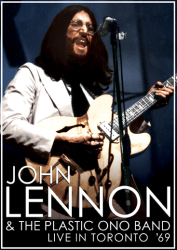 The energy and excitement of some of music's greatest grooves! 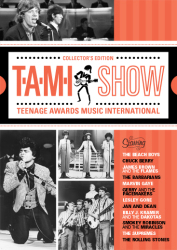 The unmistakable sounds of a generation explode onto the screen with two of the greatest concert films of the rock n' roll revolution: T.A.M.I. 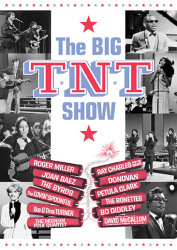 Show and The Big T.N.T. Show. 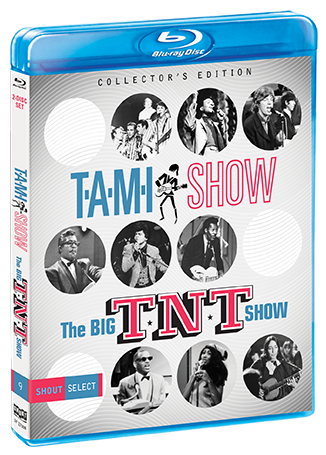 Filmed just eight months after The Beatles appeared on The Ed Sullivan Show, 1964's T.A.M.I. 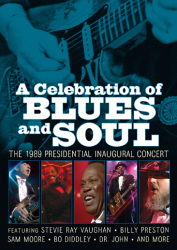 Show introduced rock 'n' soul youth culture to America as never before. 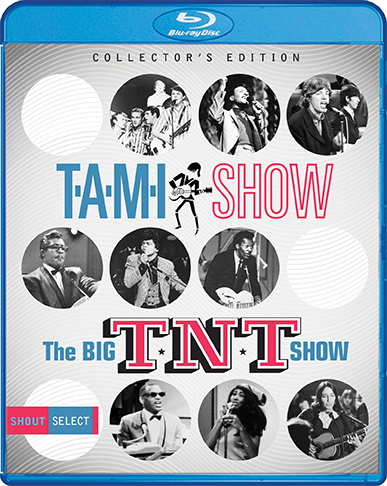 Its 1966 follow-up The Big T.N.T. 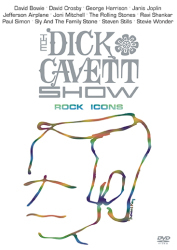 Show built on its predecessor's legacy as a showcase for the hottest hit-makers in music. Collectively, the two films are an incredible time capsule of American popular culture in the 1960s, and representative of the gold standard for concert films. 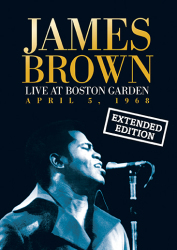 This Collector's Edition is a double-barreled blast of the sights and the sounds of music's greatest eras, and features performances by future Rock and Roll Hall of Famers The Rolling Stones, James Brown, Chuck Berry, The Beach Boys, Marvin Gaye, Smokey Robinson And The Miracles, Bo Diddley, The Supremes, Ike and Tina Turner, The Ronettes, The Byrds, Ray Charles, and many other American and British Invasion hitmakers in their prime!